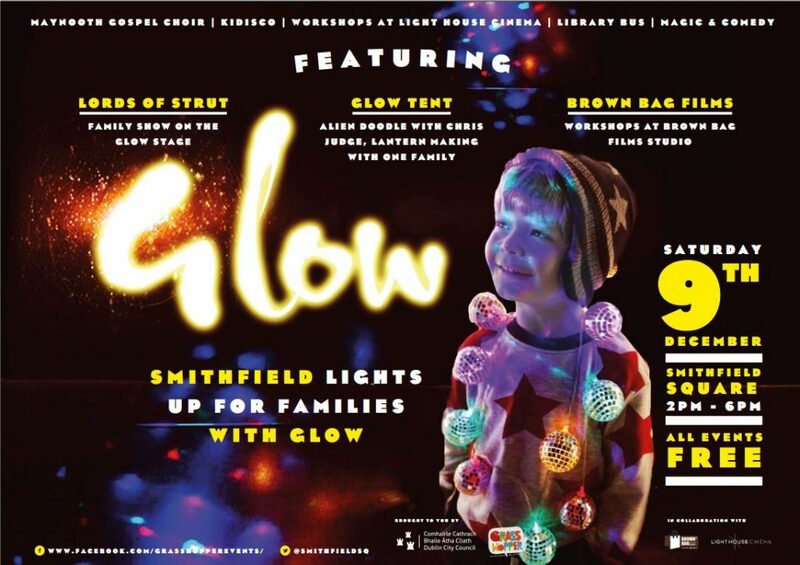 The wonderful GLOW returns to Smithfield Square this Saturday 9 December from 2-6pm! 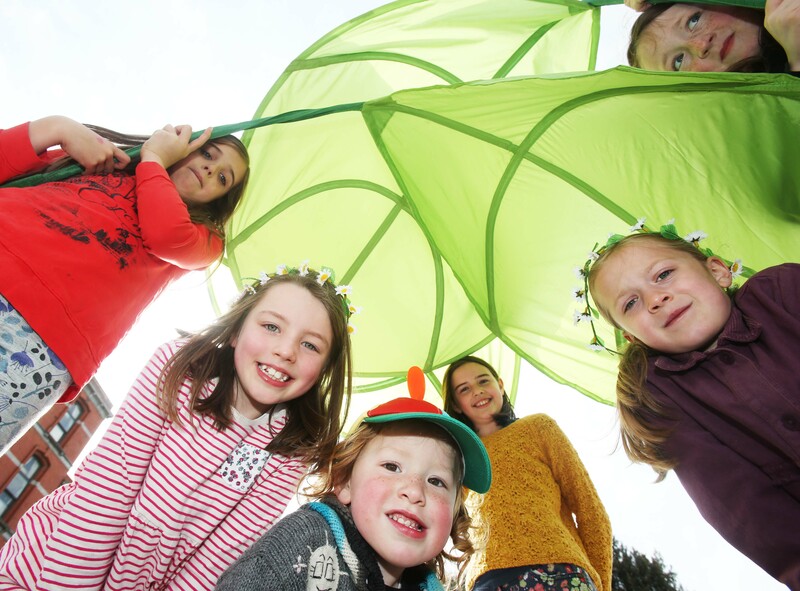 One Family is delighted to be part of a line-up of amazing free family fun that includes Lords of Strut, illustrator Chris Judge, Maynooth Gospel Choir, Kidisco, Brown Bag Films, Light House Cinema, Brian Daly Magician and much more. Join us inside the GLOW tent to make beautiful paper lanterns with artist Maeve Clancy to decorate the One Family Tree, celebrating all families in all shapes and sizes. 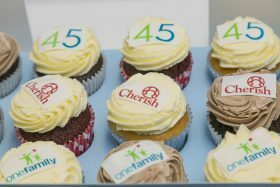 Yesterday was an emotional day for us and our guests who joined us for our Open Day, and for our evening Reception, as we wish farewell to our beloved home for over 40 years, Cherish House, in advance of our move to Smithfield next month and also celebrate 45 years since the founding of Cherish/One Family. Our first President, Mary Robinson and our current president, Mary Henry, joined our founders, Board members, current and past staff, clients, friends and colleagues to view an exhibition, “Letters from our Mothers”. It features a selection of letters we received from women all over the country who were pregnant or mothers and unmarried, and their mothers, throughout the 1970s. It was wonderful that women who lived in Cherish House from the 80s up to 12 years ago with their babies returned home accompanied by those same babies, now adults, to share photos and memories across the decades. We celebrated our journey and acknowledged all that we have achieved since we formed in 1972, including the abolition of the status of illegitimacy and the introduction of the One Parent Family Payment. We remembered friends and colleagues central to that journey who we have lost. We committed to continue our work towards a society where all children are cherished equally, where all families are recognised, where lone parents are valued, and where no child suffers as a result of poverty. Most of all, we celebrated our founders whose spirit, grit and sheer humour inspire us every day! We thank our founders. We thank Sinéad Gibney for her powerful performance of her poem that captures the truth of being a lone parent, Enda Reilly for the beautiful music, and everyone who joined us throughout the day yesterday to give our wonderful building the farewell it deserved. Thank you to FX Buckley Steakhouses who supported our celebration with provision of wonderful food and wine, and their great staff team. We look forward to being able to provide more services to parents and their children in our new premises in Coke Lane, Smithfield, Dublin 7 when we open our doors there on Tuesday 1 August 2017. A photo album from our Farewell and 45th celebration can be enjoyed on this link. 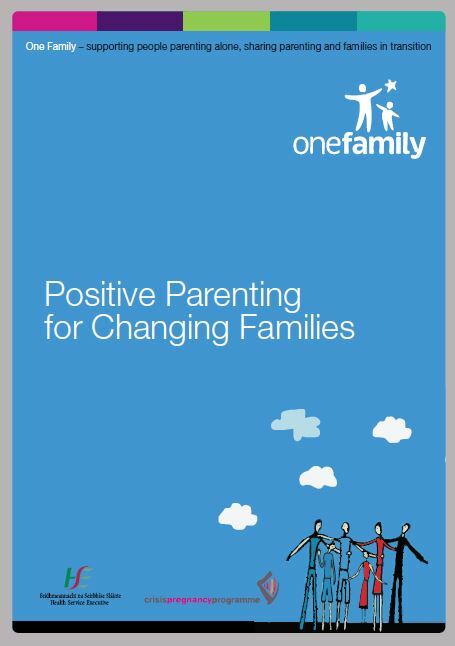 Are you a lone parent who would like the opportunity to meet other people parenting alone or sharing parenting after separation? 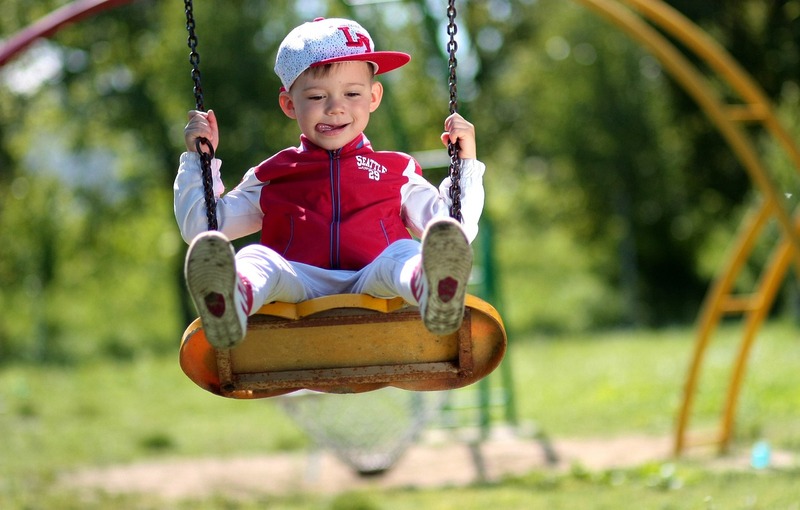 Would you like your children to interact with others of the same age? Then join us this summer on any of our Social Group Summer Outings for a fun and affordable day out for your family. See below for more details. Airfield Estate & Pet Farm UPDATE: This outing is now booked out. Dublin Zoo UPDATE: This outing is now booked out. To join us, email Margareth Petroli or call 01 662 9212. Mention the outing you would like to attend, provide your name and contact number and the names and ages of your children. 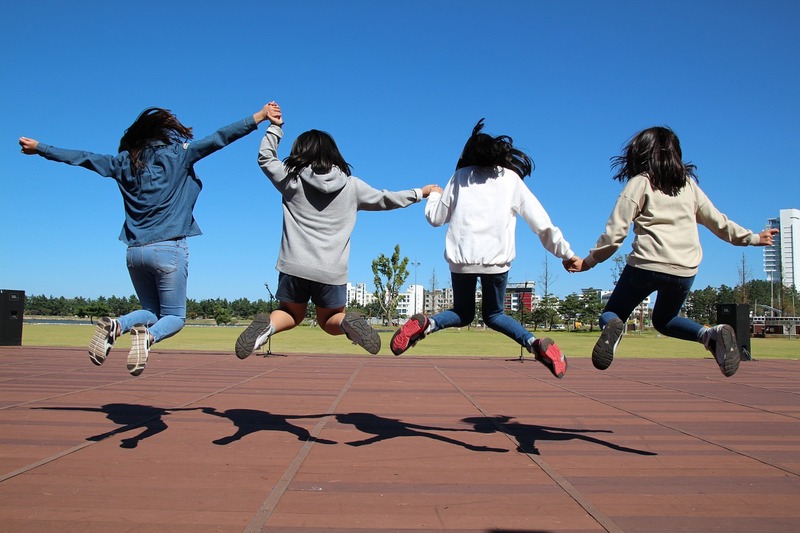 These social group outings are open to anyone who is parenting alone, and One Family subsidises costs so that they are free or low-cost for families attending. As capacity is limited, places will first be allocated to current clients of One Family if demand is very high. Please note, if you are not currently a client of One Family, you will be asked to complete a registration form. Visit One Family on Facebook for updates on each event. Family Day 2016 takes place again this Sunday from 11am-5pm in Dublin’s Wolfe Tone Square (beside Jervis St centre). Family Day MC, the amazing magician Brian Daly, hosts shows throughout the day at the stage area. Professor plunger will be bringing his special show too. We are also delighted to welcome comedian Joe Rooney to Family Day. His show will be one not to miss! 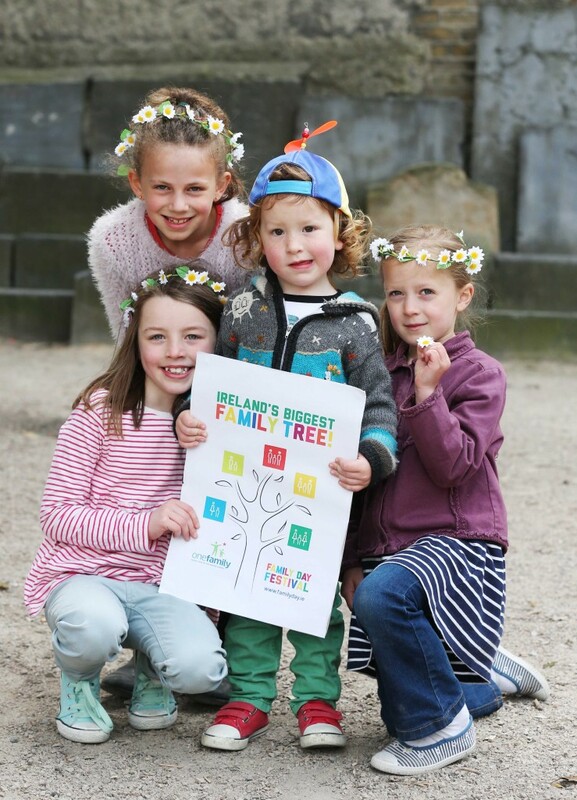 Help One Family to set a record by creating the magical ‘Ireland’s Biggest Family Tree’. 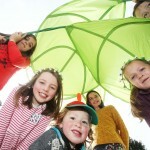 Create an interactive swaying ‘Caterpillar’ with Happenings and Upon a Tree. Make your mark on the beautiful Little Handprints Banner. Visit the Pop-Up Print Shop and have fun with the National Print Museum. Visit the One Family tent for face painting, balloon modelling and more throughout the day. Say hello to DublinTown Ambassadors, enjoy giant games and grab a balloon. Delve into an Edwardian experience with the Dublin City Council Library Learning Bus. Have fun with traditional street games, and even more giant-sized games in the pop-up play area. Don’t miss Cineworld’s costumed friends. Take a selfie with them; enjoy free popcorn, and more. 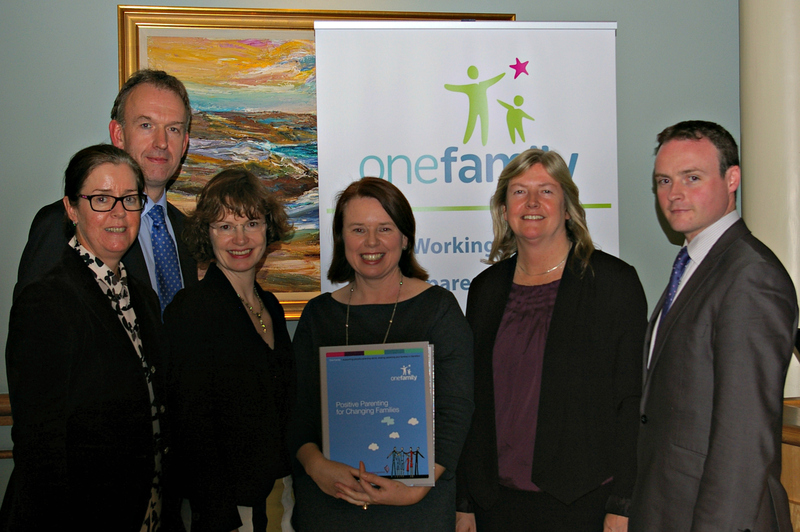 One Family (onefamily.ie) — Information on supports and services for one-parent families, people sharing parenting, and separating. TUSLA (tusla.ie/parenting-24-seven) Visit the TUSLA tent for information on Parenting24seven, an online resource on what works best for children and families and different stages of childhood and in different situations, which supports parents to improve outcomes for children. Parentline (parentline.ie) Parentline is a free and completely confidential helpline for parents offering support, guidance and information on all aspects of being a parent. This event is supported by Dublin City Council and DublinTown. 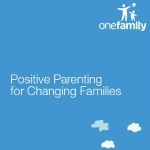 https://onefamily.ie/wp-content/uploads/2017/09/One_Family_Logo_340x156px_web-1-224x103.jpg 0 0 Comms https://onefamily.ie/wp-content/uploads/2017/09/One_Family_Logo_340x156px_web-1-224x103.jpg Comms2016-05-13 12:33:002016-05-13 12:33:00Events | Family Day this Sunday | Mark your diaries! Join our annual toy appeal and make a real difference this Christmas. By organising a collection of toys in your workplace you can help us make Christmas a little bit easier for the families we work with. As we all know, Christmas can be a time of stress and worry for many parents but in particular for families who are on a strict budget that doesn’t allow for presents. In December One Family host a winter party for the children and each child receives a gift from Santa. We rely on generous donations from people like you to make this party a magical and memorable time for the children. It’s easy for your company to take part. Just contact Geraldine to register your interest and we can provide you with everything you need to make your toy appeal run smoothly in your workplace. We invite you to Step Out with One Family and run/walk in the Mini Marathon as part of Team One Family. As Ireland’s leading organisation for people parenting alone and sharing parenting, and in the year of the 20th anniversary of UN International Year of the Family, we need people more than ever to take part with all funds raised contributing directly towards our work with some of the most vulnerable families in Ireland. Our offices – Cherish House on Lower Pembroke Street – are on the mini marathon route and just a few minutes from the start and end points. Cherish House serve as a hub for our team on the day: a place to enjoy complementary refreshments, to change, store personal items, and chat. The Flora Women’s Mini Marathon 2014 is 10K in distance and will take place on Bank Holiday Monday, 2nd June 2014 at 2.00pm. All participants must enter either through the official Entry Form which will appear in The Herald on Wednesdays and Saturdays from 19th February and online here. 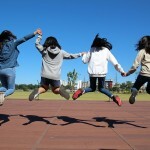 A convenient way to collect donations from friends/family is through Sponsor.ie, the online fundraising tool that helps you to collect donations for your favourite charities. Sponsor.ie allows you to keep your supporters updated through photos and video and by linking to your existing social networking sites, such as Facebook and Twitter, it’s easy to let everyone know what an amazing thing you’ll be doing. To set up your own fundraising page click here. To check out One Family’s Sponsor.ie page click here. For more information, please email Fiona. We look forward to stepping out together! Our annual Winter Party for current clients and their children took place yesterday in the beautiful Dublin Castle. It was great fun with almost 100 children and their families enthralled by master magician, Brian Daly. Little faces were painted by our creative staff team; and all kinds of amazing balloon animals and toys created by Cathyrn Alexander. And when Santa arrived there was even more excitement! Google: Thank you to Lorna Mellon and Sinéad Gibney and all the Googlers. Chartered Accountants: Thank you to Gillian Duffy and all the Chartered Accountants team. Capita Life Pensions: Thank you to Deirdre Lennon and all the Capital Life Pensions team. HRM Recruit: Thank you to Kasia Bik and all the HRM Recruit team. Maples and Calder: Thank you to Yvonne Madden and all the Maples and Calder team. A & L Goodbody: Thank you to Sinéad Smith and all the A & L Goodbody team. Trinity Access Programme Foundation: Thank you to Sarah Grimson and all of the students. We are also very grateful to everyone who donated prizes for the parents’ raffle including Jinny Joe’s Baby Massage and Yoga, Tesco Jervis Centre and to Kenna’s Centra, Laurel Lodge who donated goody bags for the children. Huge thanks to volunteers Cathryn Alexander for ballon modelling and face painting, to Paul Leamy for assisting Santa, and to all One Family staff and volunteers. Thank you also to Darren Lennox and the Operations team at Dublin Castle Conference Centre for their help in co-ordinating such a wonderful event. Lastly, thank you to all the children and their families for joining us for the festivities! 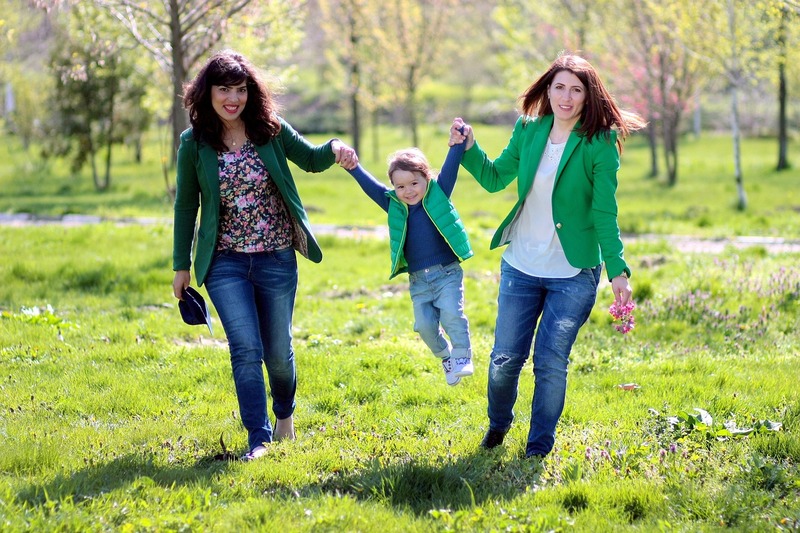 One Family and Women for Election will co-host the free seminar Engaging Women: Taking the Next Step into Politics on Tuesday 21 May 2013 in European Parliament Offices, 43 Molesworth Street, Dublin 2. Registration with tea/coffee opens at 9.30am and the event runs from 10.00am-1.00pm, with a light lunch to follow. The keynote speaker is Jessica N. Grounds. 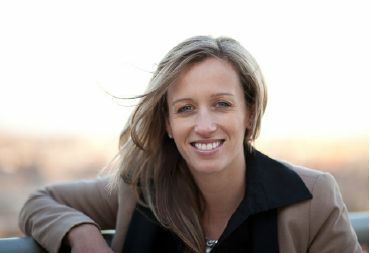 Jessica, who was Training Lead for Hillary Clinton’s presidential campaign for the Iowa Caucuses, has devoted her life to empowering women to become political leaders. She is Executive Director of Running Start which inspires girls and young women to run for elected office; the founder and principal strategist for Solid Grounds Strategy, working with women candidates who have never run for office before; and co-founder of Women’s Campaign Consortium, a collaboration of female campaign consultants dedicated to serving women candidates. The moderator is Mary Wilson, (Presenter; RTÉ Drivetime). Additional speakers include Ciara Conway T.D. ; Rita Fagan, Community Activist; Karen Kiernan, One Family; and Niamh Gallagher, Women for Election. This free seminar should prove of particular interest to women concerned about Irish society and policies and interested in making a difference but unsure how. It will also interest those who would like to learn more about all the different ways to be more politically active. Presenting the personal journeys of these well-known women who make a difference politically every day of their lives, this lively and informative event will hopefully inspire attendees to plan their own next move. Jessica Grounds is an Irish Institute exchange speaker. This seminar is co-sponsored by the Irish Institute, Boston College and the U.S. Department of State, Bureau of Educational and Cultural Affairs. This is a free event and everyone is welcome to attend but as places are limited, booking is essential. Please complete the booking form to reserve your place by 4.00pm on Thursday 16 May 2013. UPDATE: Friday, 3 May | This event is now fully booked. If you would like to be added to the waiting list, please complete the form below. If places become available we will contact you as soon as possible.